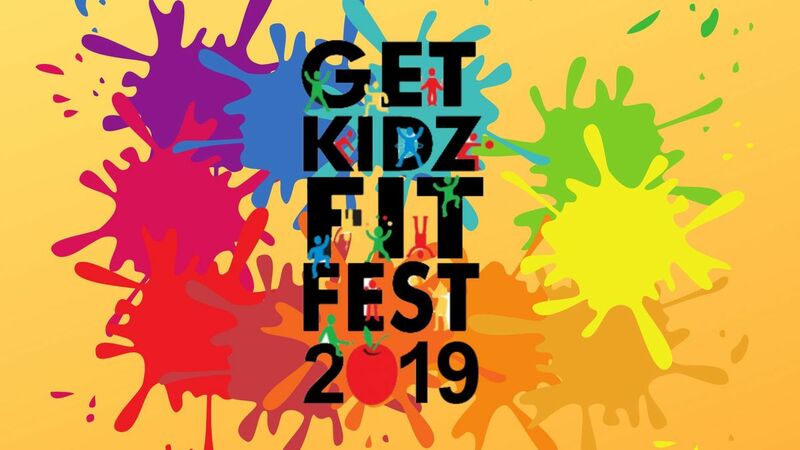 Join us for the 12th Annual GetKidzFitFest. This year's event, themed "Run, Learn & Play @Fair Park" will be held on April 13, 2019 at the Automobile Building in Fair Park and will include a 5K run for the kids at 10 am; and #GFK2019 will kick off at 11 am until 3:00 pm. This year’s event will also include the Dallas Mayor’s Race in which we will be partnering with BMW Dallas Marathon. Get Kidz Fit brings hundreds of organizations, companies and sponsors together in a one-of-a-kind collaboration to fight childhood obesity and promote health and fitness in our communities. The free festival offers 67,000 square feet of interactive fitness activities, hands-on nutrition lessons, fun sports and games, challenging obstacle courses and inflatables, on-stage demonstrations, entertainment and prizes. The North Texas Food Bank will be providing bags of fresh produce again to send home with every family which attends. The Community Council also collaborates with Oncor, the Dallas Mayor’s Youth Fitness Initiative (MyFi), the Dallas Area Coalition to Prevent Childhood Obesity (DAPCO) and Dallas Independent School District (DISD) to put on this annual event.